When the Director of the FBI personally orders Special Agent Sean Kruger to New York City to find the fugitive, Kruger questions the reason. Told to shut up and do his job, he starts looking into the case. 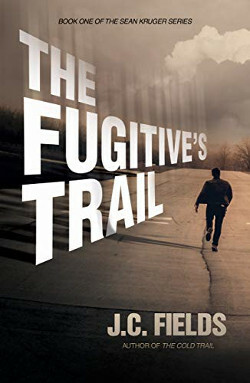 As the investigation unfolds, he discovers the only information known about the fugitive is a HR file from a former employer. Public records of the man do not exist.